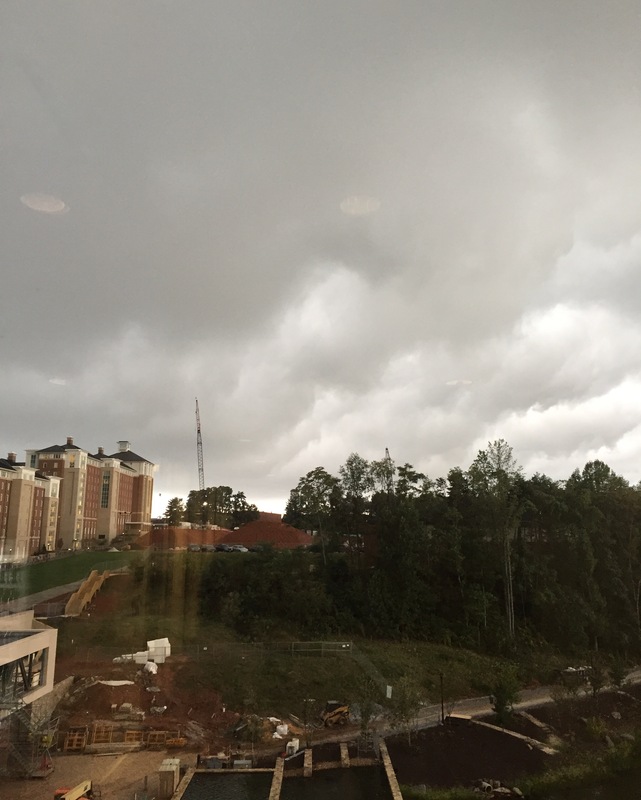 LYNCHBURG, VA — All students within the Jerry Falwell Library have been directed to take cover in the stairwells and lower levels of the building due to extensive cloud coverage. Continued story coverage will be released as the situation unfolds. School officials ask that if you see a cloud in your vicinity to take cover immediately. UPDATE (6:46 EST) – Students have been given the all-clear to return to the upper levels of the library. Injuries remained at a minimum and several friendships were created in the tight confines of the JFL basement.